LED Light Countertop Mirror Just $13.94! Down From $40! 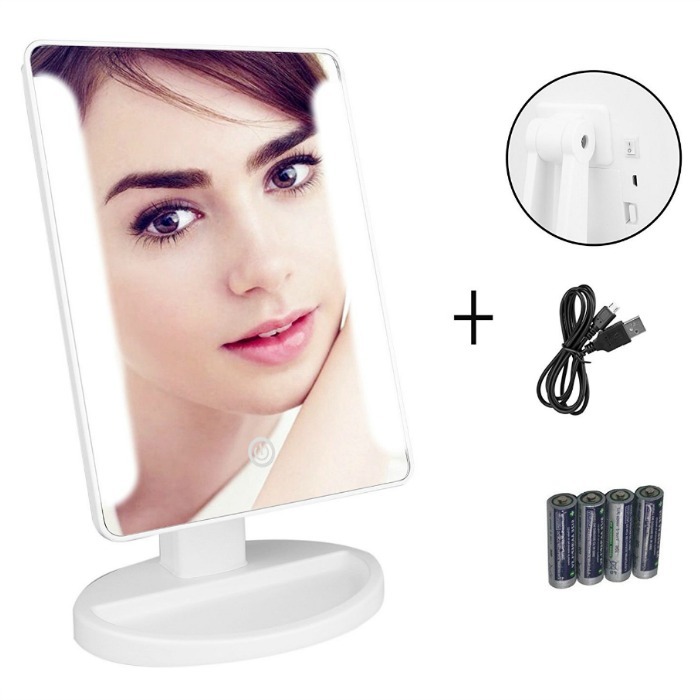 You are here: Home / Great Deals / Amazon Deals / LED Light Countertop Mirror Just $13.94! Down From $40! Amazon has this LED Light Countertop Mirror for just $13.94 (Reg. $40) when you use promo code IPRH34B4 at checkout! With this innovative make-up mirror, you will see more smiles of yourself, more beautiful yourself and more confident yourself. This innovative LED Travel Mirror is designed with 36pcs bright leds, enabling you to look beautiful yourself and make up yourself even in darkness or any dark environment..